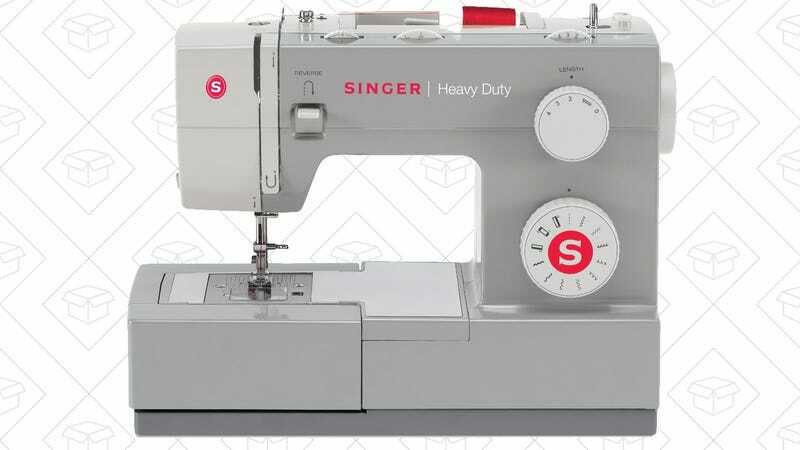 Sewing is one of those things everyone should at least try to learn, and this popular Singer sewing machine is marked down to just $102 today as part of a Gold Box deal. 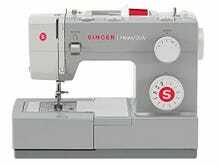 The Singer 4411 includes 11 built in stitches, a fully automatic buttonhole mode, and the ability to do 1100 stitches a minute. Today’s deal is the within a couple bucks of the best price Amazon’s ever listed, and about $20-$30 less than usual. Just remember that like all Gold Box deals, this price is only available today, or until sold out.